"A Worship Album For People Driven From Church Because of Race, Gender, or Sexuality"
New & Noteworthy: Four September/October culture recommendations from our editors. Because all revolutions start out as conversations between friends. That is exactly what we’re trying to do here: have conversations that actually matter, tiny revolutions that all contribute to the betterment of the world. Each week, join host Kevin Garcia for conversations with ordinary people doing extraordinary things, and celebrate the everyday victories and stories in your life. 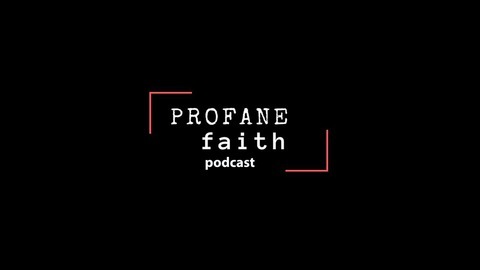 Profane Faith - "S.2 E.17 This Song and Journey is for Me: SueAnn Shiah"
A podcast from Dan White Hodge that engages faith, on the margins. 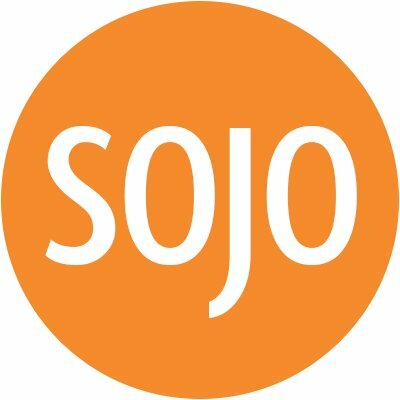 Faith that has been labeled, profane, non-conformist, and/ or “out there.” We’ll be exploring the intersections of the sacred, secular, and profane to find God.